* Packaged in dark amber glass bottle with euro style dropper cap. 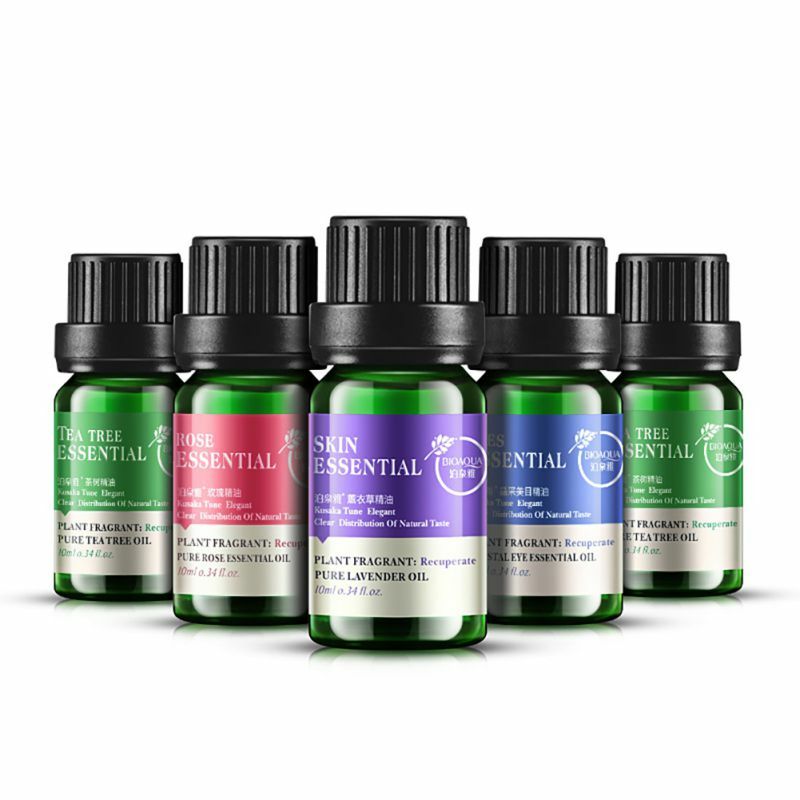 * Natural Therapeutic Grade Essential Oil- no fillers, additives, bases or carriers added. 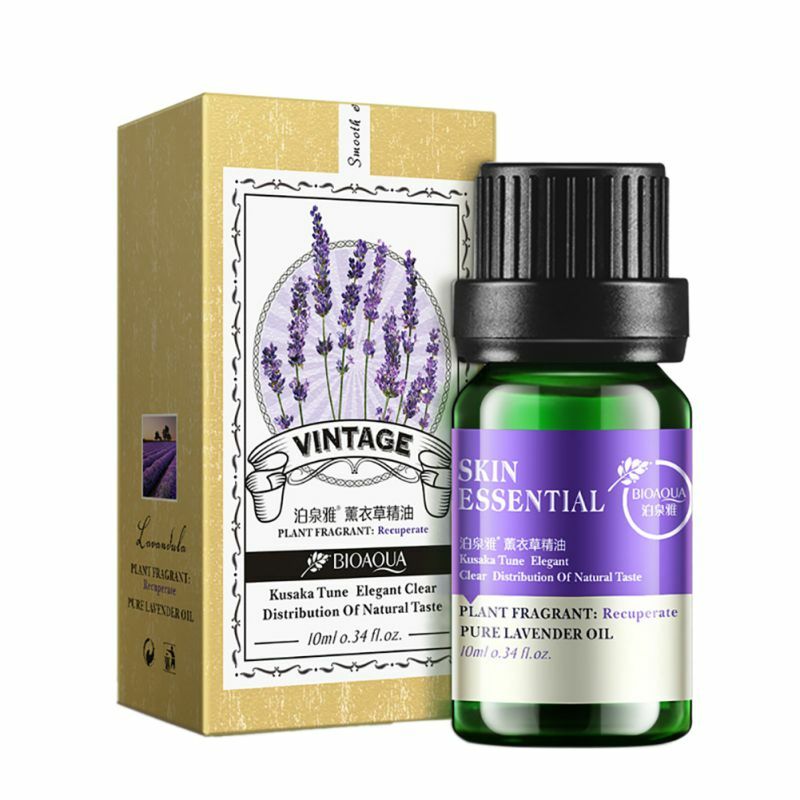 Plant Part: Flower Head * Extraction Method: Steam Distilled * Origin: France * Description: An evergreen woody shrub, up to 1 meter tall, with pale green, narrow linear leaves and violet blue flowers. 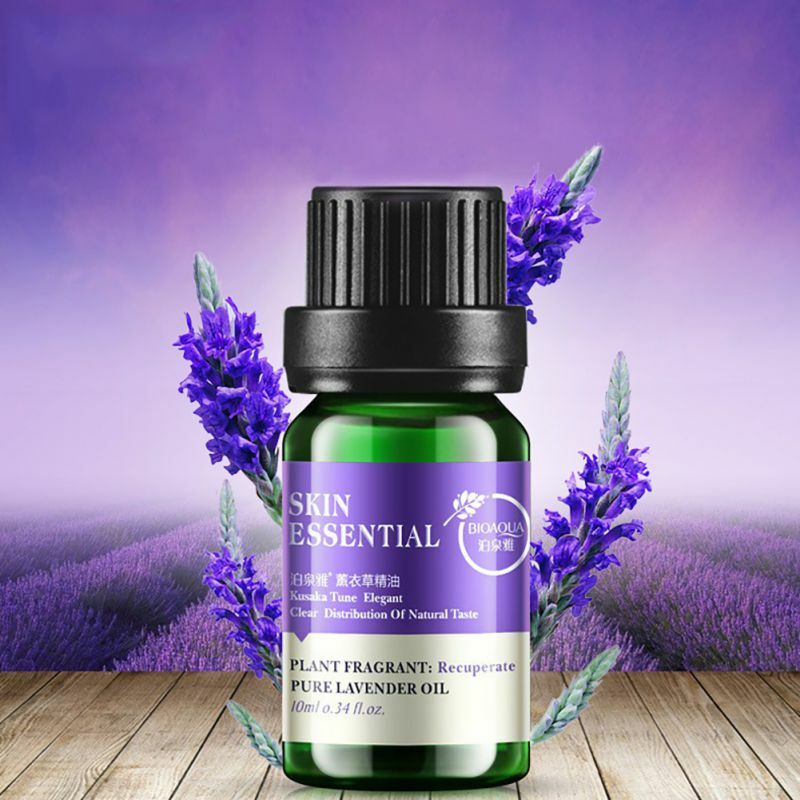 * Color: Pale yellow with a tint of green * Common Uses: Herbalist regards Lavender as the most useful and versatile essential oil for therapeutic purposes. 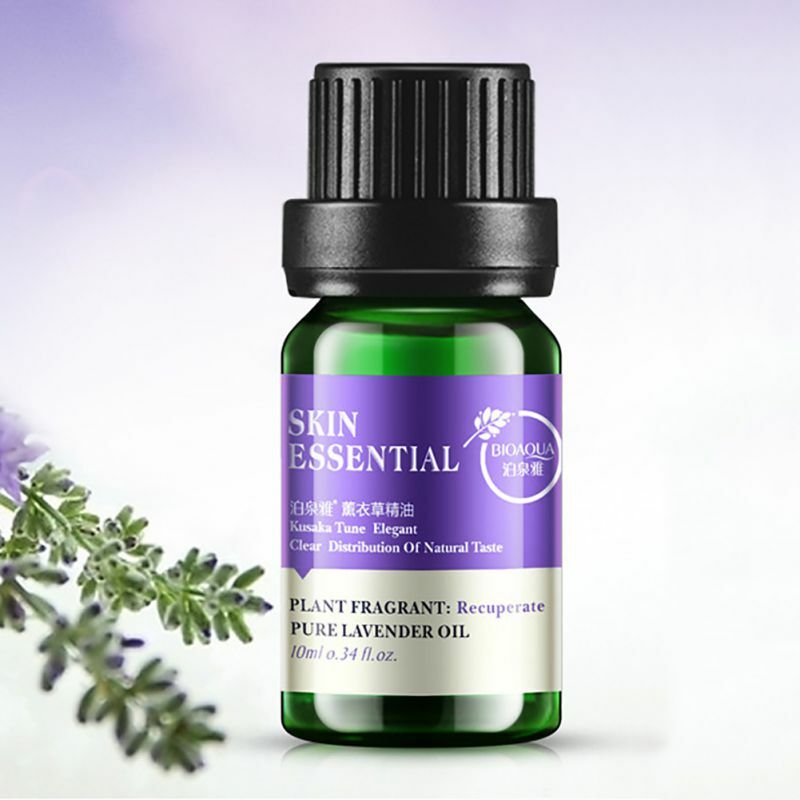 Lavender is the essential oil most commonly associated with burns and healing of the skin. It also has antiseptic and analgesic properties which will ease the pain of a burn and prevent infection. It also has cytophylactic properties that promote rapid healing and help reduce scarring. 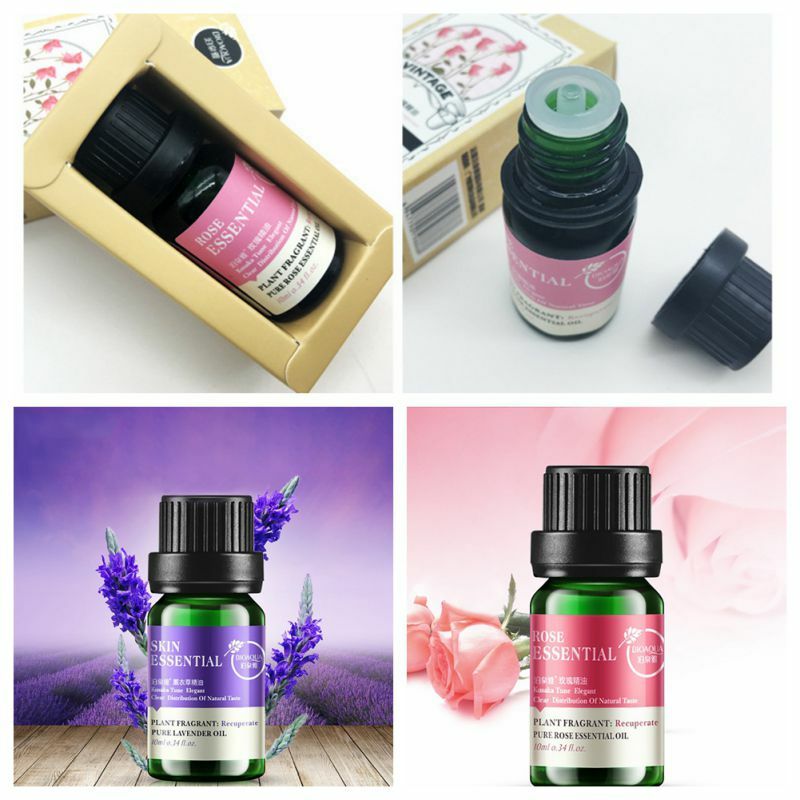 The scent of Lavender is said to have a calming effect on the body and it can be used to reduce anxiety, stress and promote sleep. 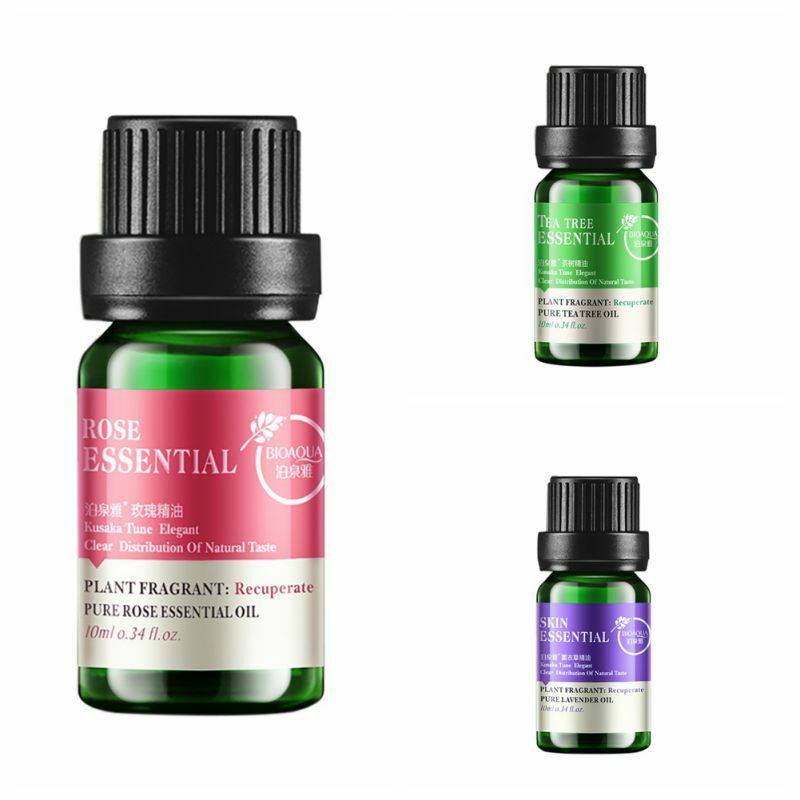 * Aromatic Aroma: Rosemary has a strong, clear, penetrating, camphoraceous and herbaceous aroma. 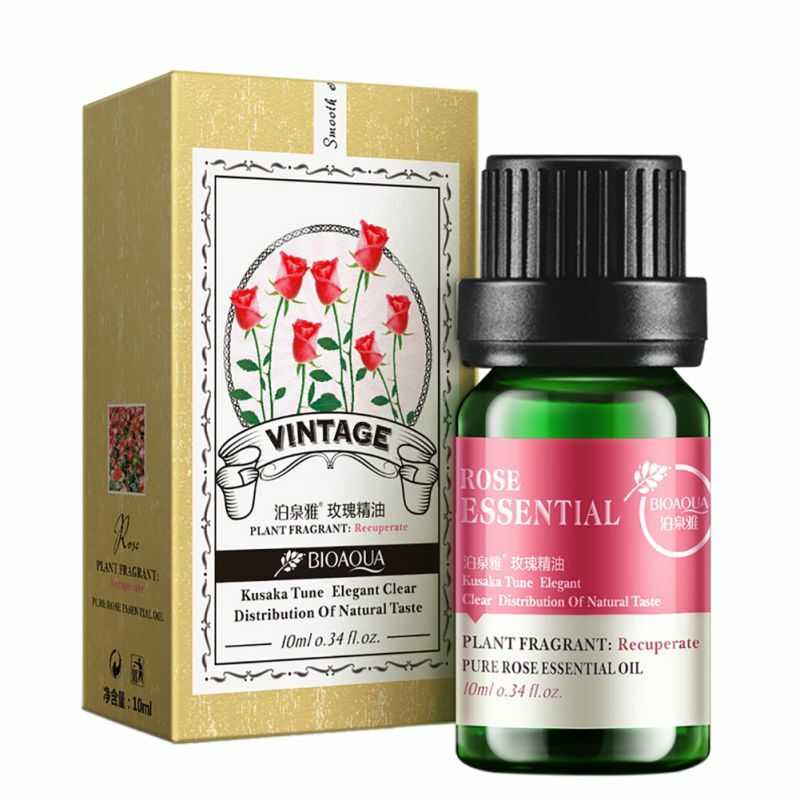 * Consistency: Thin * Note: Top * Aroma Strength: Strong * Extraction Method: Steam Distilled * Plant Part: Herb * Origin: Spain * Color: Colorless to pale yellow * Common Uses: It stimulates cell renewal and improves dry or mature skin, easing lines and wrinkles. 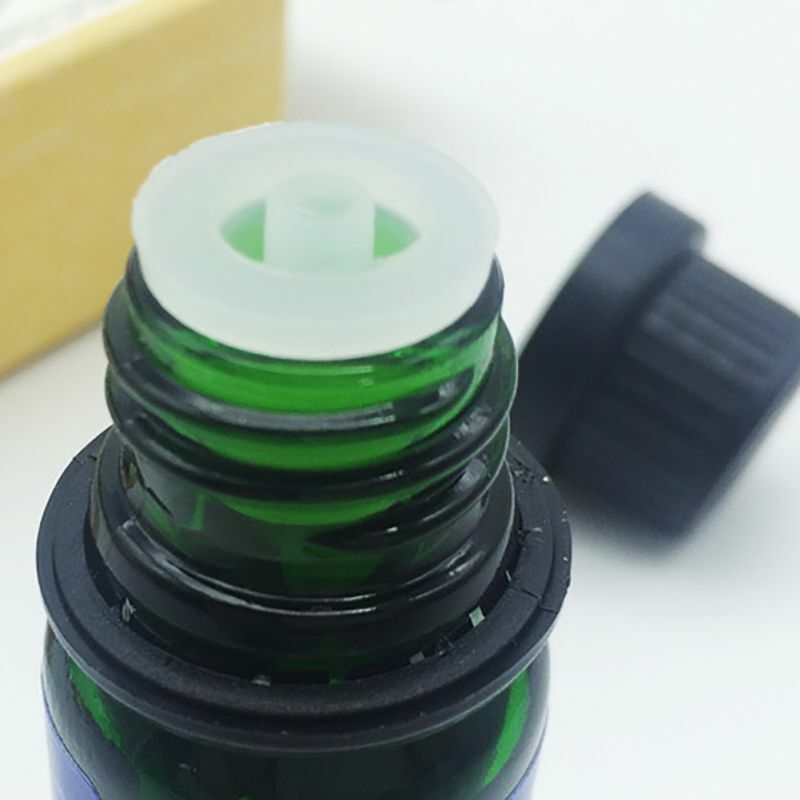 It can also clear acne, blemishes or dull dry skin by fighting bacteria and regulating oil secretions. It improves circulation and can reduce the appearance of broken capillaries and varicose veins. Rosemary helps to overcome mental fatigue and sluggishness by stimulating and strengthening the entire nervous system. 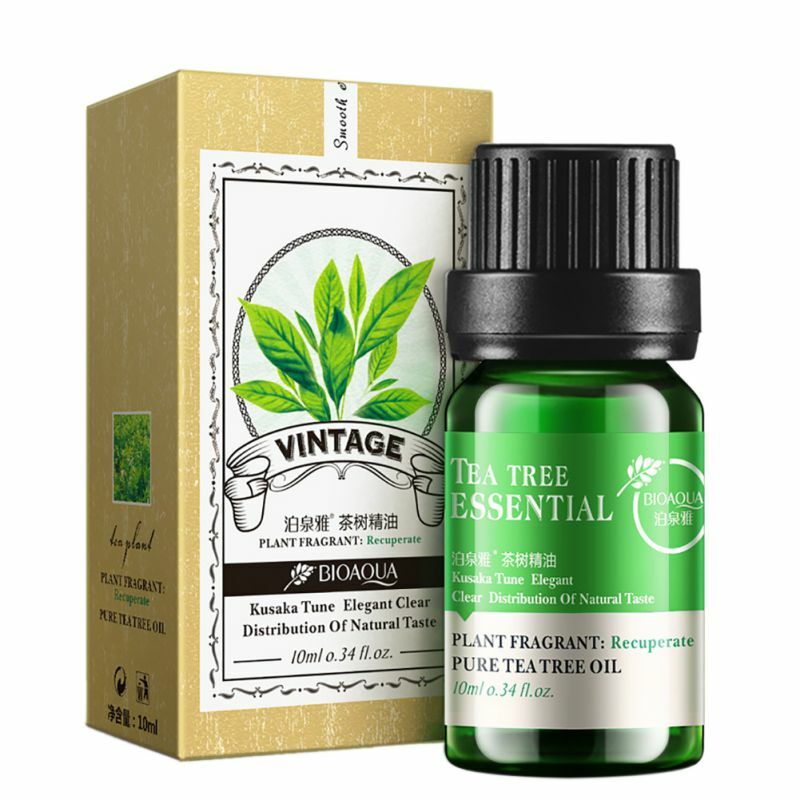 It enhances mental clarity while aiding alertness and concentration.